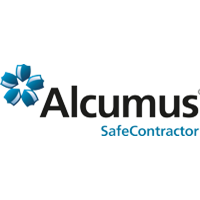 Alarm Response and Keyholding are pleased to announce that we have been awarded the Certificate of Accreditation with Alcumus SafeContractor for another year running! We continue to provide excellent service combined with the correct health and Safety regulations, giving confidence to all our customers. Find our certificate in the ‘ARK Downloads’ section.